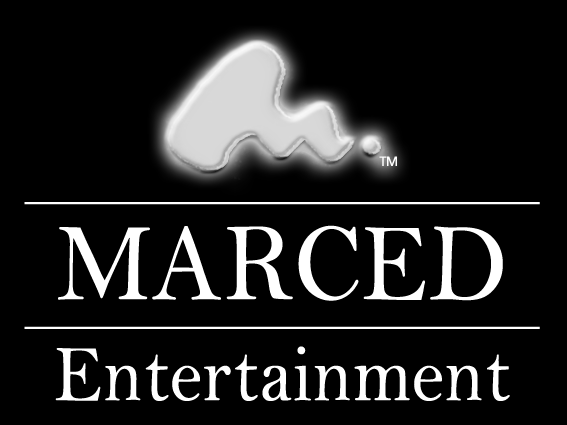 I was hired to design a website for Marced Entertainment, which included a customized flash intro page, complete with vector-based graphics created “from scratch”. 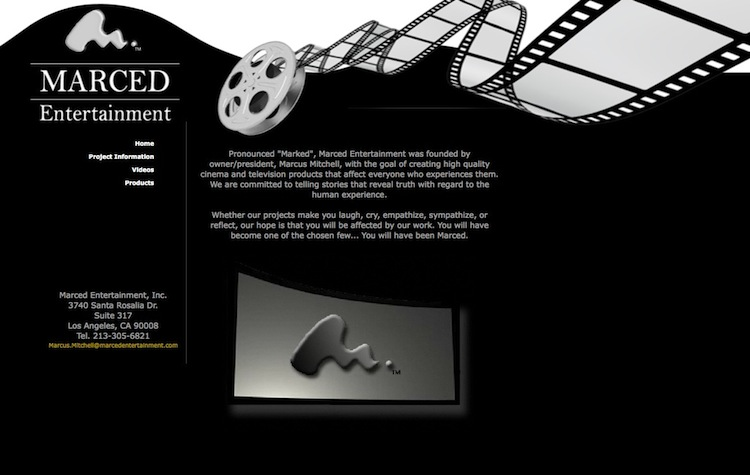 Modules were set up to allow the client to easily edit and add content, including documents, videos, and images. 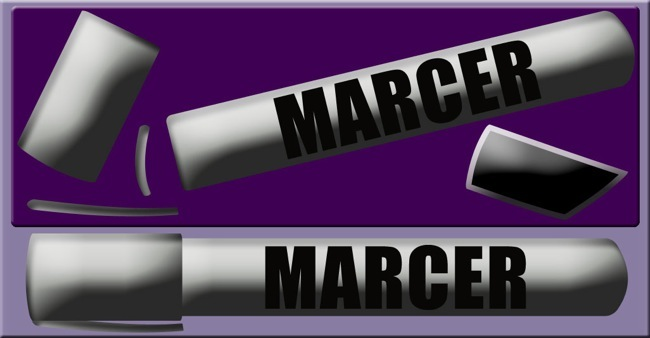 I created a customized Flash intro, complete with “from the ground up” vector graphics, including every detail, down to the rim above the marker’s tip!